Each piece handcrafted by Hendrik is embroidered with our mark. This rusty red leaf is my promise of authenticity, my signature as a designer and my recognition that each of you are unique. Embroidering my mark is my absolute favourite part of the creative process of creating clothes. 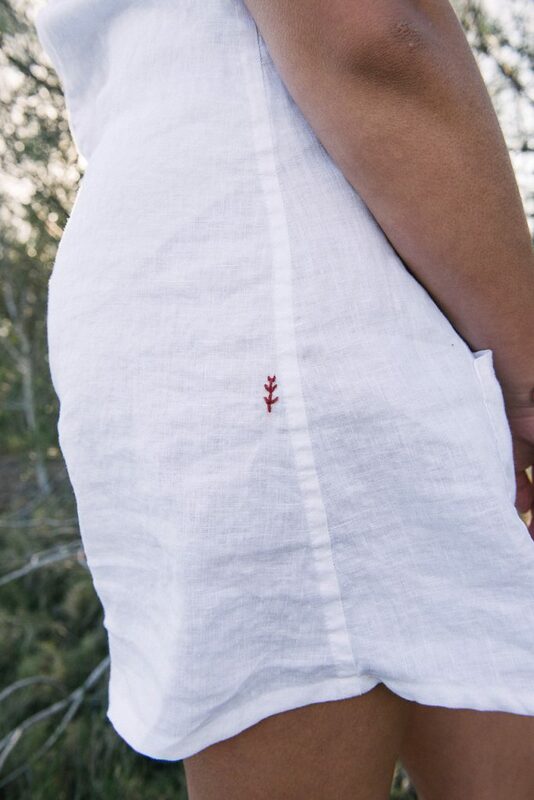 My mark is on a different place on each individual garment…where is yours?